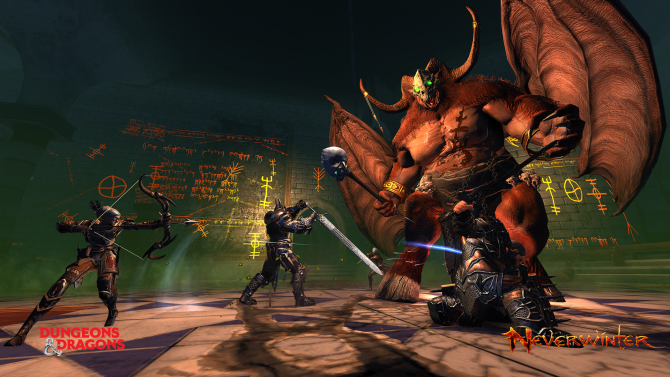 A few months ago Neverwinter’s latest expansion was released on PC. Ever since then, console players have been wondering when they would be able to get their hands on the add-on. Well, you can wonder no more, as developer Cryptic Studios and publisher Perfect World Entertainment have officially announced that the Sword of Chult expansion will arrive on PlayStation 4 and Xbox One on January 9, 2018. For those who don’t know, in Sword of Chult, you and five other players will be able to take part in a brand new Skirmish named The Merchant Prince’s Folly, which includes new enemies, locations, and rewards. In addition to that, players will also be able to take part in a completely renovated PVP system, which includes new gear, changes in stats, and more. Sword of Chult was first released on PC on October 24, 2017. While almost all of Neverwinter’s expansions have had a staggered release on consoles, it’s nice to finally get a confirmation on when we’ll be able to get our hands on it. 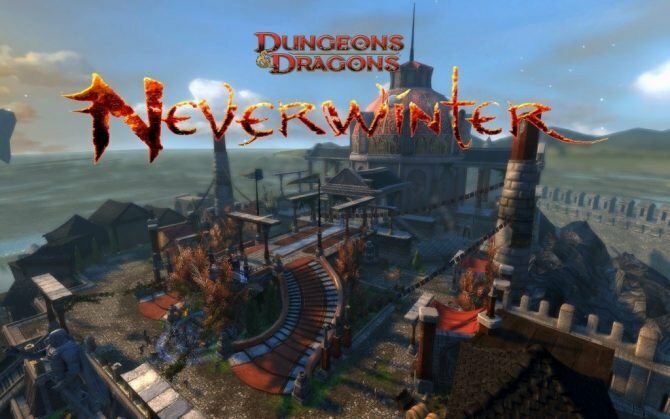 Earlier this year it was reported that Neverwinter had hit fifteen million worldwide players, which is a pretty good accomplishment for a free-to-play game. 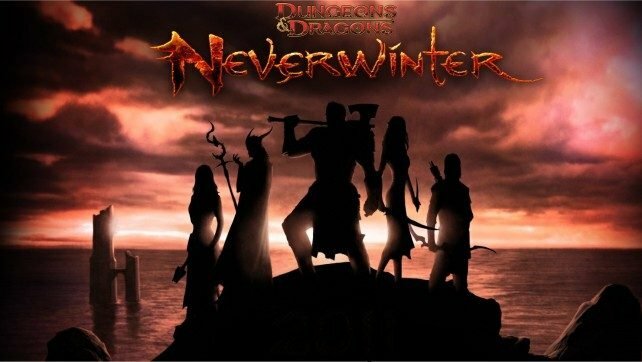 Neverwinter was originally released on PC on June 20, 2013, and eventually made it’s way to PlayStation 4 and Xbox One in the subsequent years.